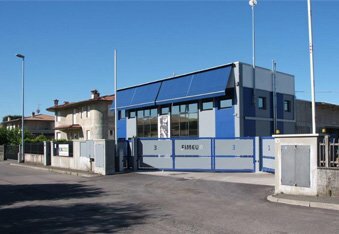 FIMEUR is a phosphate coating process specialist within the metal surface treatment sector: a coating with great anti-corrosion and anti-friction properties and a solid anchorage base for painting and gluing of plastic materials. 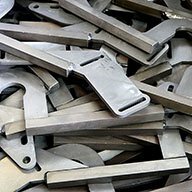 FIMEUR metals treatments are the ideal answer to the production needs of various sectors – from automotive to mechanical, from textile to design – and are recognized in their own market as high quality working processes. 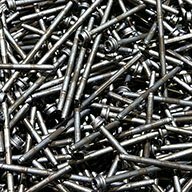 Phosphate coating is a particular metal surface treatment producing the metals surface “pickling” and chemical conversion, through spraying or phosphate and phosphoric acid bath immersion. 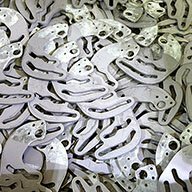 FIMEUR technicians have been working in the metal surface treatment sector for over 30 years: a long experience matured allowing the development of a very high level of know-how. 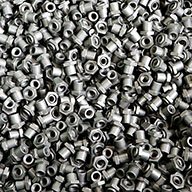 The manganese phosphate coating is generally used as anti-friction and self-lubricatingtreatment for components which have to set each other within cold working processes. 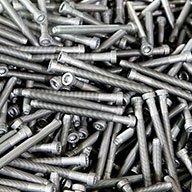 Zinc phosphate coating consists of a special metal treatment which is mostly applied as anti-corrosive protection inhibiting rust or other oxidants action. The zinc-calcium phosphate coating is a great painting primer and a stable base for plastic materials gluing. Microphosphate coated metals reveal a lower friction coefficient than other phosphate processed surfaces.